The Typhoon ARF is the perfect size and performance package for the club sport aerobatic pilot. Whether you like to fly fast or slow, prefer smooth precision aerobatics or F3A pattern, the Typhoon can provide the aerobatic performance you are looking for. 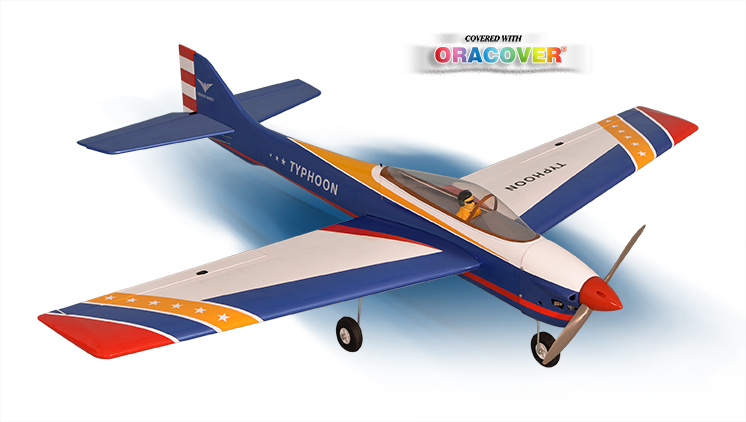 The Phoenix Model Typhoon features traditional all wood construction and has the kind of finish, accuracy and performance that only balsa models can offer! 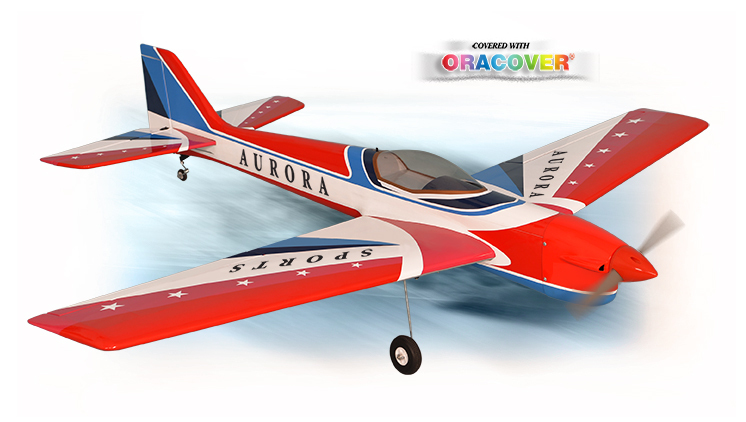 The Aurora ARF is the perfect size and performance package for the club sport aerobatic pilot. Whether you like to fly fast or slow, prefer smooth precision aerobatics or F3A pattern, the Aurora can provide the aerobatic performance you are looking for. The Phoenix Model Aurora features traditional all wood construction and has the kind of finish, accuracy and performance that only balsa models can offer!